Press Center — Brimrose Corp.
Brimrose Spectrometer Selected By NASA For Planned Moon Mission. BIRD Partnership Unveils Multidimensional Imager For Next Gen Sorting, Identification. The BrimEX 001 already has successfully demonstrated that it can identify many different types of plastics in near real time. Let us know if you would be interested in a demonstration of the BrimEX 001 as this product comes to market. Contacts include David Chaffee at Brimrose or Dr. Moisey Bernstein at File X. Mr. Chaffee can be reached at +1-410-472-7070. Dr. Bernstein can be reached at +972-(0)54-498-4366 or Moisey.Bernstein@thefilex.com. Brimrose AO Modulator, Now On Space Station, Is Considered A Key Component In NASA Science Experiment. The Cold Atom Laboratory was developed at NASA’s Jet Propulsion Laboratory and already has begun operating on the ISS. It will provide scientists with an improved set of tools for probing the realm of quantum mechanics, which is the study of nature at the very smallest scale. 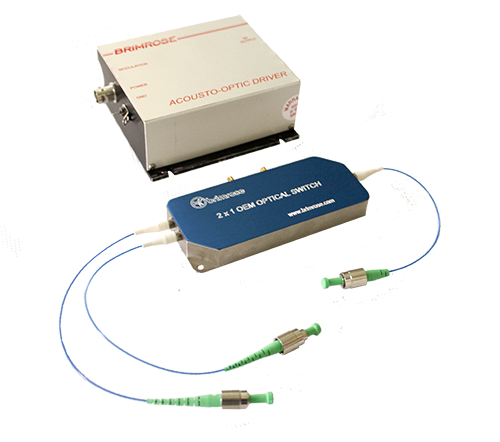 New Ultra-Fast 2x1 Optical Switch Introduced by A-O Components Division. 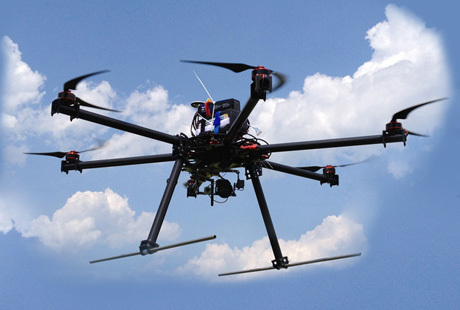 Brimrose awarded BIRD Foundation grant for new hyperspectral imager for oil spill detection. The award was highlighted as part of a recent trip by Maryland Governor Larry Hogan to Israel. David Trudil, who directs Brimrose’s Biotech Division, was a member of the delegation. 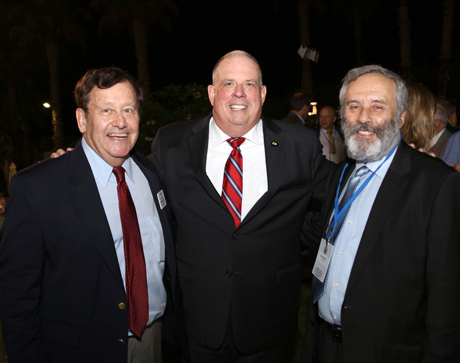 Brimrose joins Maryland gubernatorial mission to Israel. 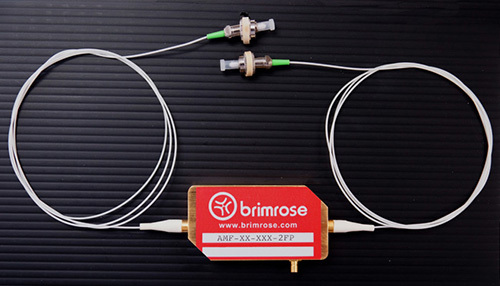 Brimrose enhances, expands components for fiber laser customers. 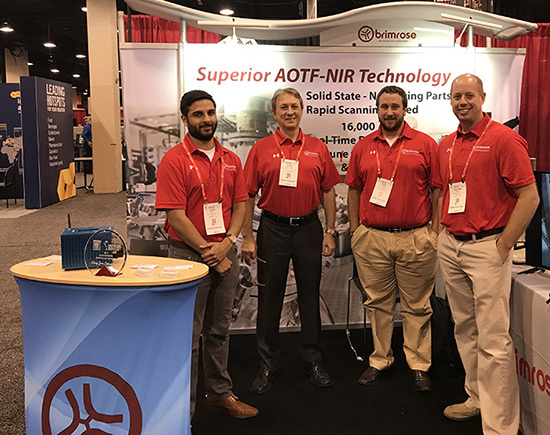 Brimrose Tech scores four SBIR/STTRs in major coup. 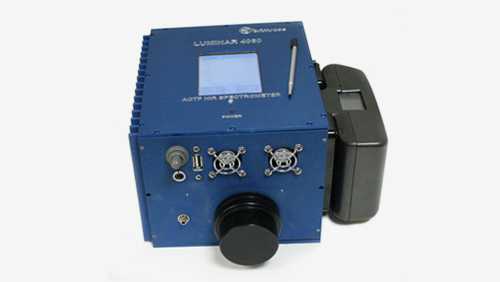 Brimrose brings powerful AOTF Tunable Light Source to market. Brimrose scores NASA STTR to develop spectropolarimeter. 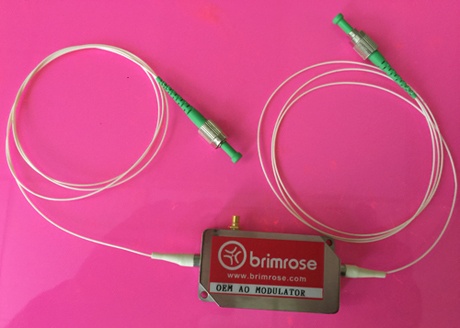 Brimrose brings to market new line of frequency shifters and modulators at OFC 2014. Brimrose Technology is awarded a phase I STTR on the nuclear detection topic from DOE. New, next-gen spectrometer exceeds customer demands. 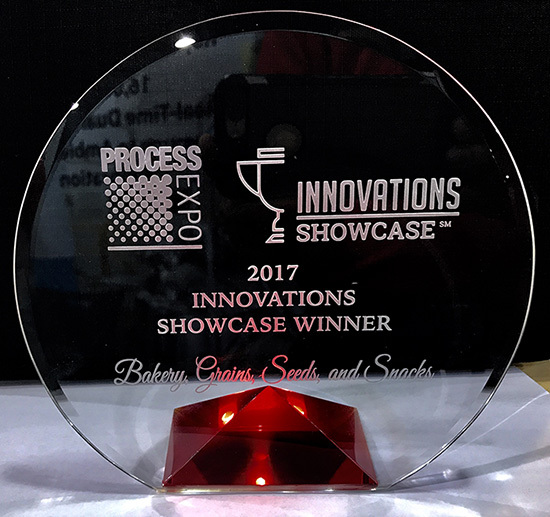 Brimrose Technology is awarded two phase I STTRs. Brimrose introduces optical taggants to again let the U.S. warfighter "OWN THE NIGHT". Brimrose introduces flight capability with launch of HERO. Brimrose is announcing at CLEO that it has received two new Phase I SBIR awards.